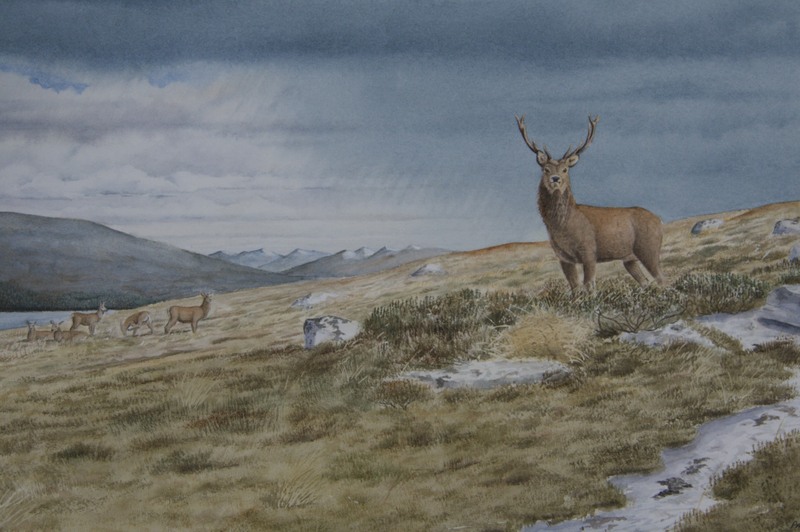 I have just completed a painting of a red deer stag with some hinds and young. I decided to position the stag against the skyline as this would give him a more domineering stance. The thundery sky also adds to the feeling of drama. The image measures 13 inches x 8 1/2 inches and is beautifully framed. 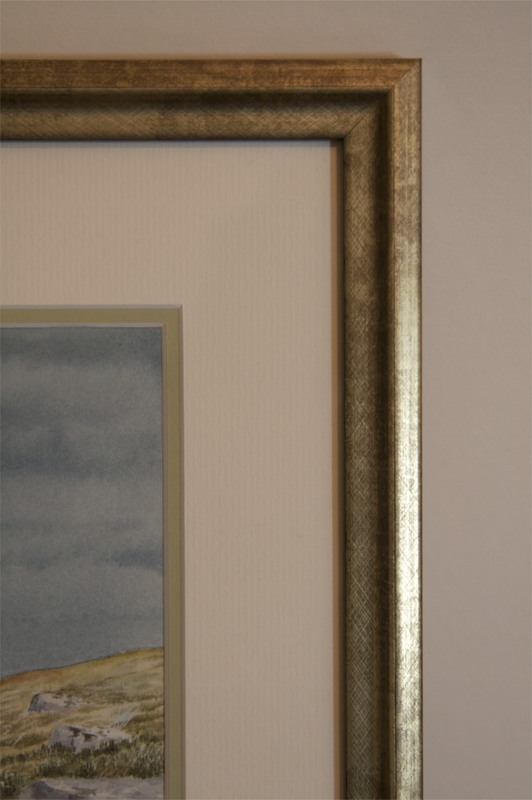 The framed work measures 18 inches x 15 inches. Purchase price is Euro 550.